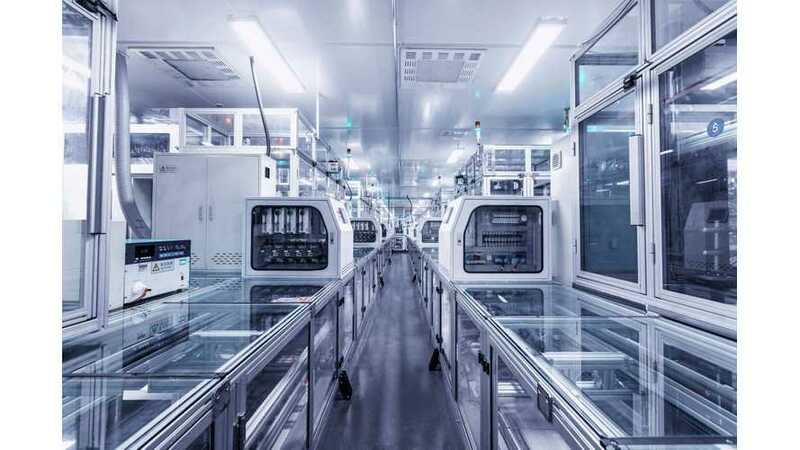 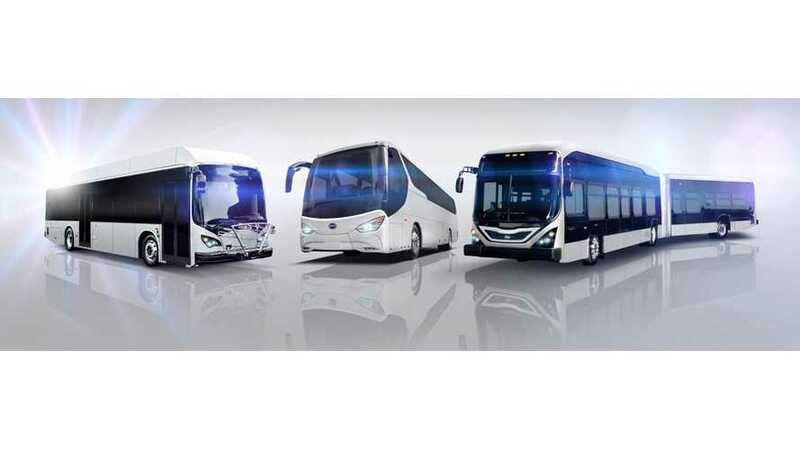 BYD surges forward and continues to up its presence in the United States with another major investment in the Los Angeles area. 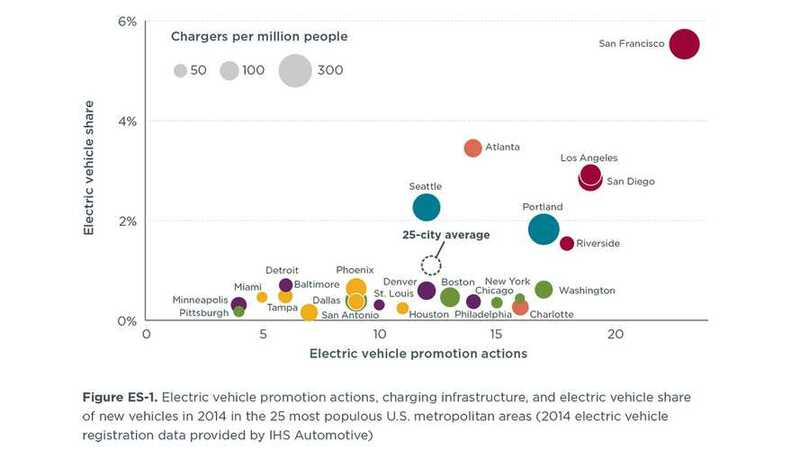 Reaching 100% EV deliveries in central parts of the largest cities is the base step. 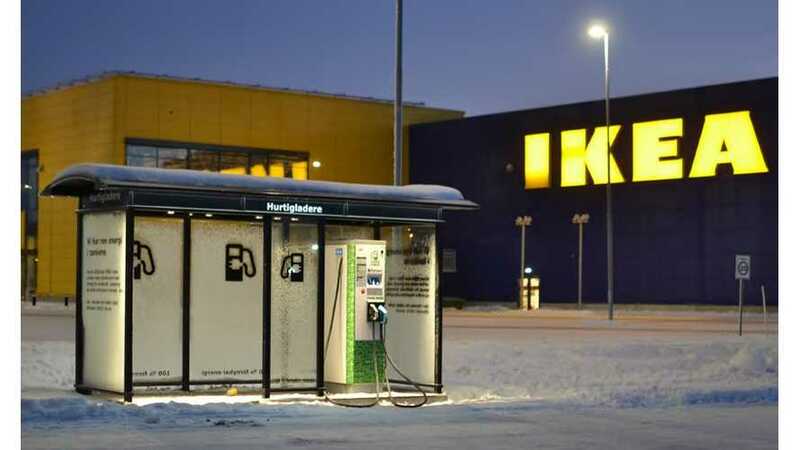 By 2025, it could spread to most of IKEA's markets. 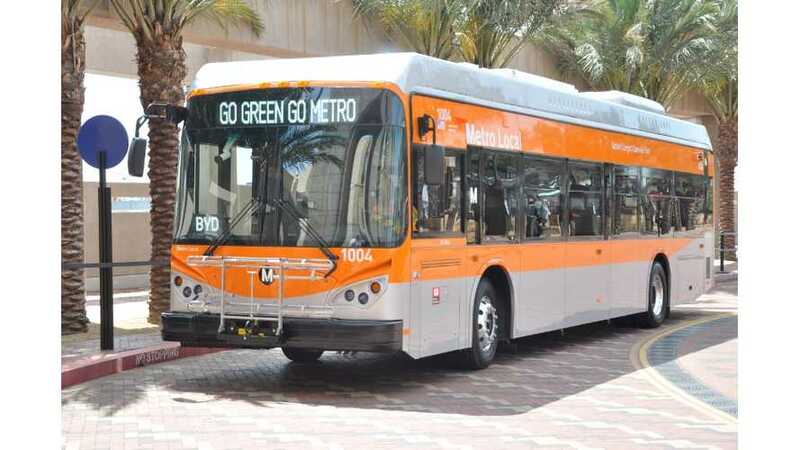 The Los Angeles Department of Transportation (LADOT) made use of a FTA Low-No Grant to order 25 35-foot Proterra Catalyst electric buses. 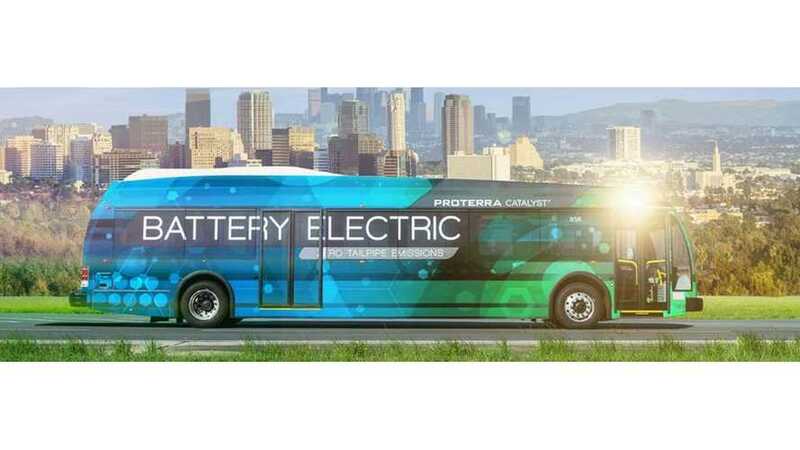 Proterra, joined by California Governor Jerry Brown, officially commemorated the opening of its new Los Angeles manufacturing facility. 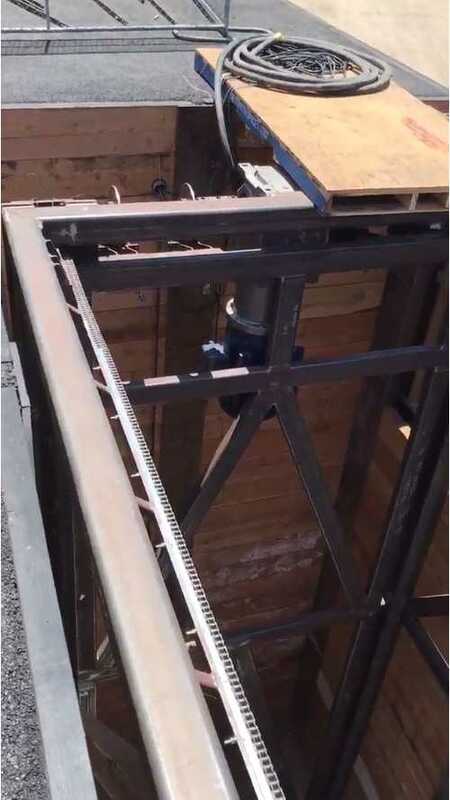 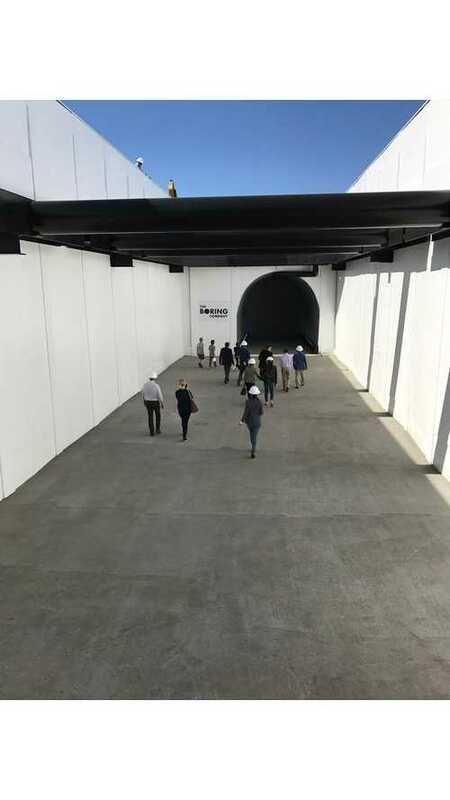 Not only is Elon Musk's Boring Company already securing permits and beginning to bore, workers have also completed the frame for the first elevator. 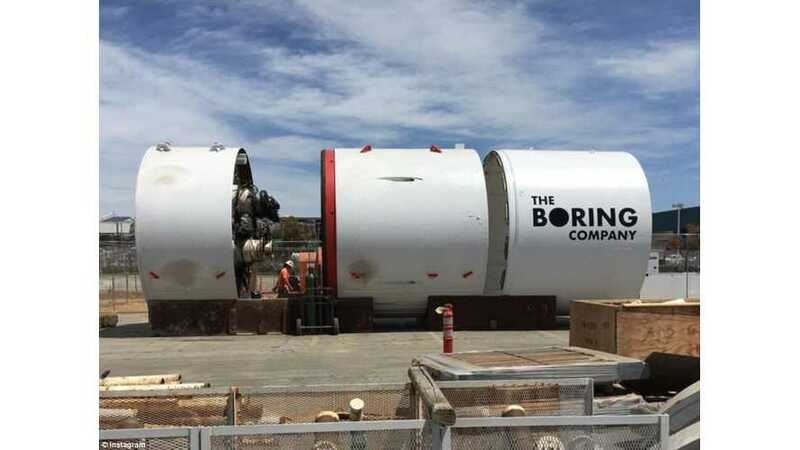 Elon Musk's Boring Company venture has taken much criticism from many, but apparently promising talks with Los Angeles' Mayor Eric Garcetti are underway. 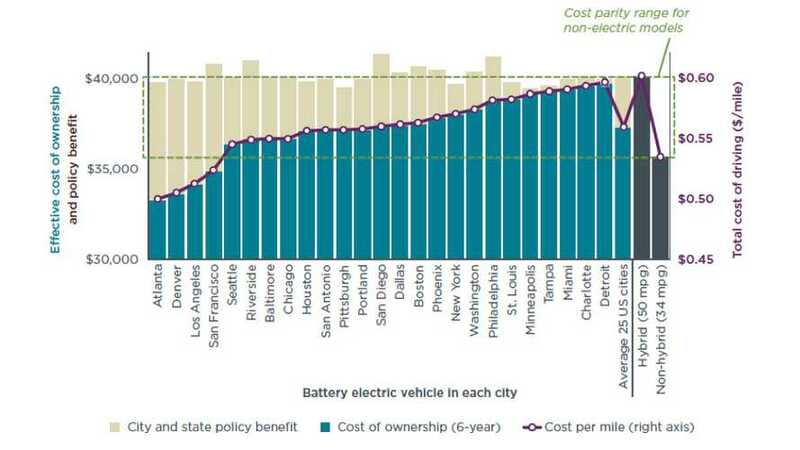 Los Angeles, San Francisco, Seattle and Portland are combining efforts and making monumental strides to strategically assist in the accelerated adoption of electric vehicles. 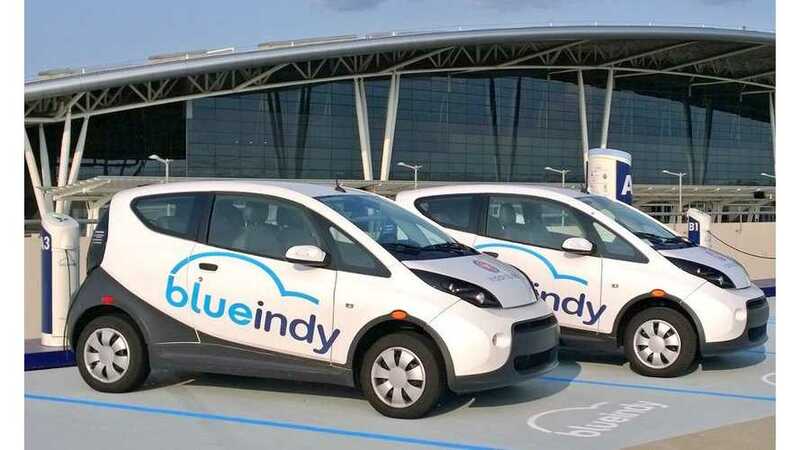 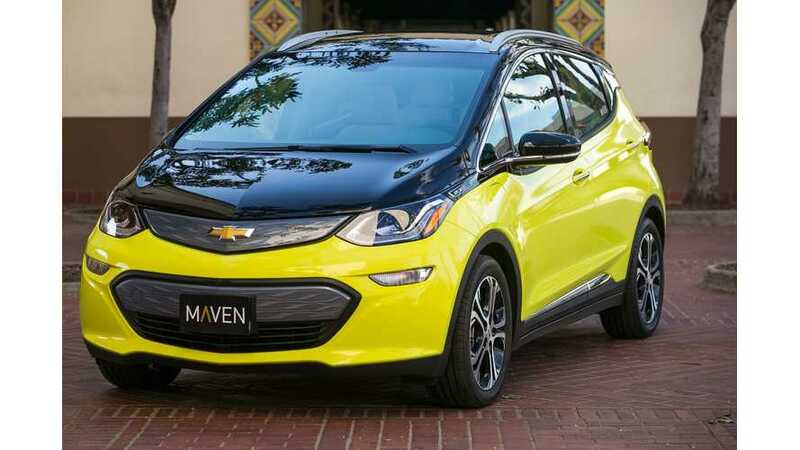 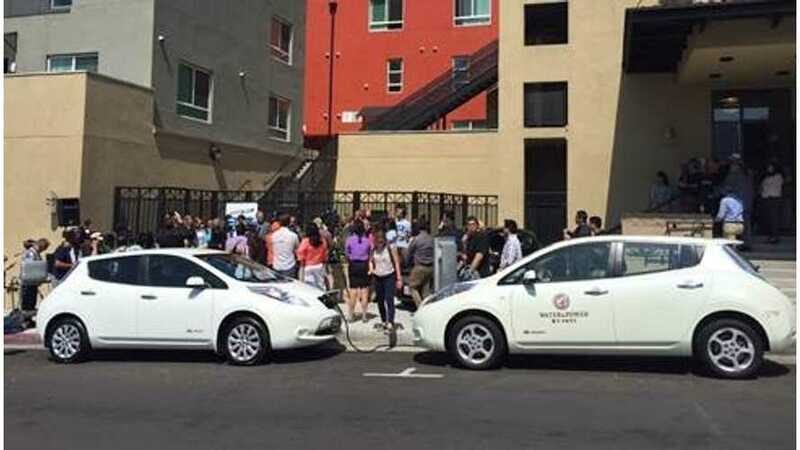 The cities are initially requesting 24,000 EVs as soon as possible, along with enlisting multiple cities to join the effort to push numbers up to 100,000. 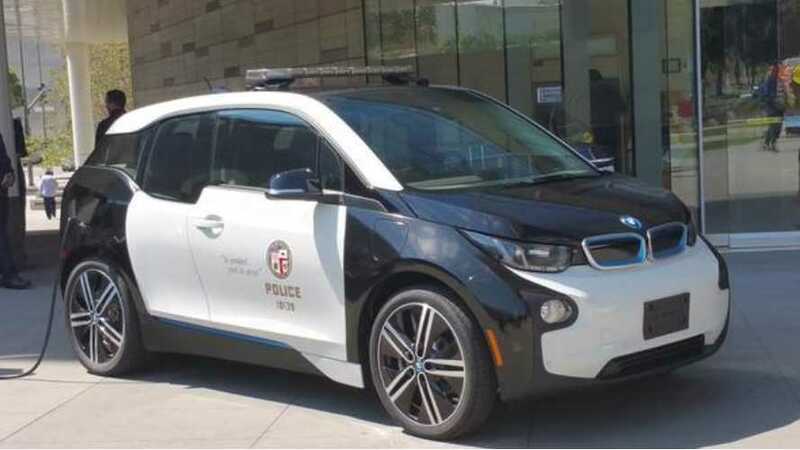 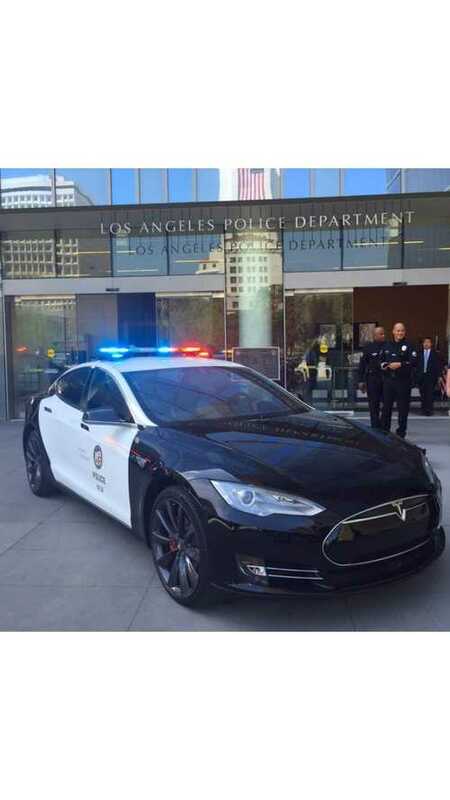 The Los Angeles Police Department after acquiring fleet of 100 BMW i3 (BEVs) for administrative travel, will also Tesla Model S on active patrol duty. 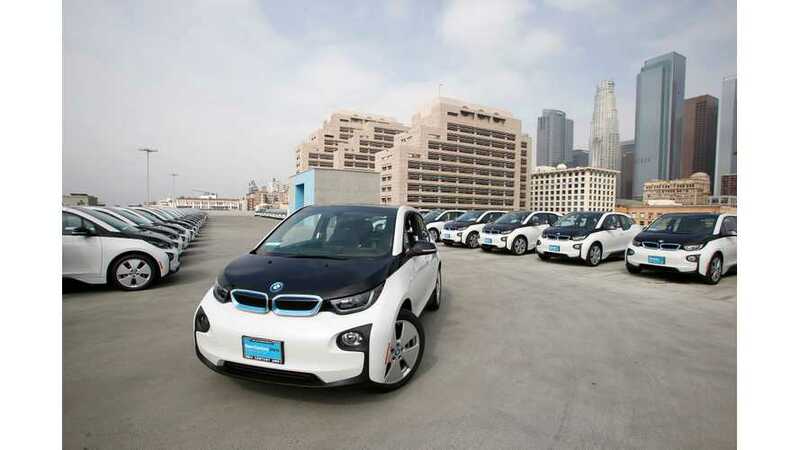 BMW of North America has won a bid to supply 100 i3 to the Los Angeles Police Department. 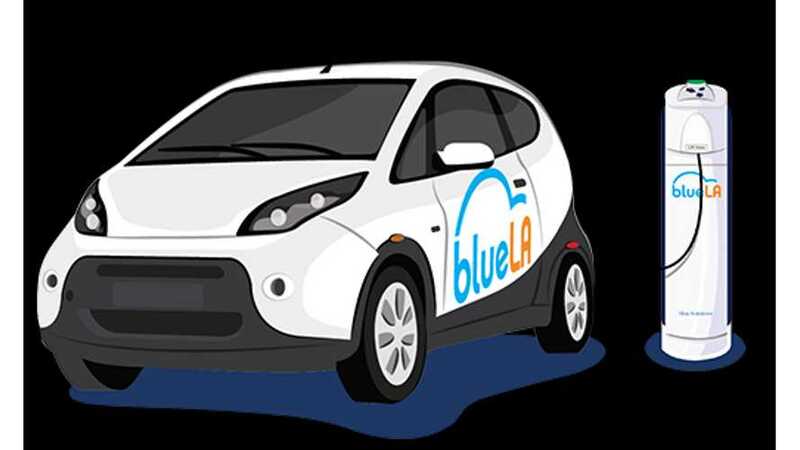 The City of Los Angeles and its community partners have been awarded a $1.6 million grant by the California Air Resources Board (ARB) for a pilot project that provides electric vehicle car-sharing options in low-income communities.